Anyone who has ever travelled can relate to this: getting your luggage or, even better, getting your checked camera and lighting gear to your final travel destination can be a nerve-wracking experience for any international or domestic traveler. I can’t remember how many times have I arrived somewhere beautiful, and two or more flight cases with essential equipment have gone missing. The anxiety of not knowing if this is accurate information is what keeps my blood pressure boiling since the gear is crucial for the shoot that usually starts the very next day in most cases. But, there is hope! We are putting some of the new GPS luggage trackers from our sponsor to the test on our way to our May STC Santorini seminar. Not only are the new GPS trackers’ battery life good for 15 days but they also utilize GSM technology for tracking in places where GPS won’t be available. “The best part is that you can track your luggage, camera gear, and drone anytime worldwide live with pinpointed accuracy by using your cell phone app”The best part is that you can track your luggage, camera gear, and drone anytime worldwide live with pinpointed accuracy by using your cellphone app. Let’s just hope that the locator-ping matches the airport you are in or under your seat’s cargo hold instead of being in Nairobi while you are 1000s of miles in the opposite direction. 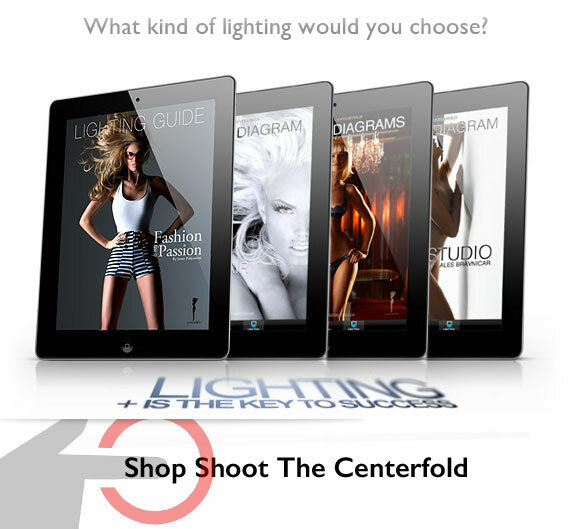 Not only will this give the photographer an extra layer of comfort, but our sponsors who supply STC with a ton of lighting gear for our worldwide seminars can now have peace of mind as well. For example, the shipment of equipment used at our last 2015 STC Santorini was lost for over three months upon return before it got located. 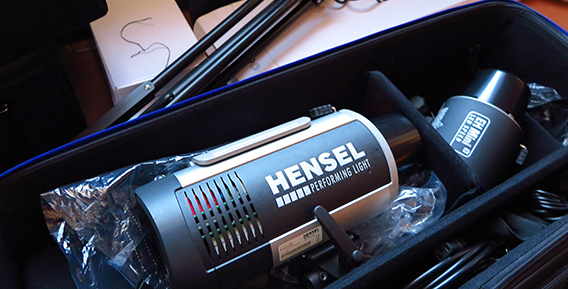 Of course, this did not sit too well with our lighting sponsor Hensel (Germans are known for their pinpointing personality). Thank God the shipment found its way back home after numerous long distance phone calls and countless emails with Greek shipping companies which don’t speak English or German. Not to mention the Hensel Porty kit with four heads that went missing while returning from Africa (but we didn’t tell Hensel about this one since this sponsored travel-kit always stays in my possession, and re-appeared 45 days after my arrival back to my studio in Miami). We are working with our sponsor Verti, exploring options for our very own STC tracker which could become available to you, the photographer, in the future assuming that all tests prove positive. In the meantime, check out what’s on the market already. The prices per unit vary from $39.99 to several hundred dollars depending on how fancy of a tracker you want. 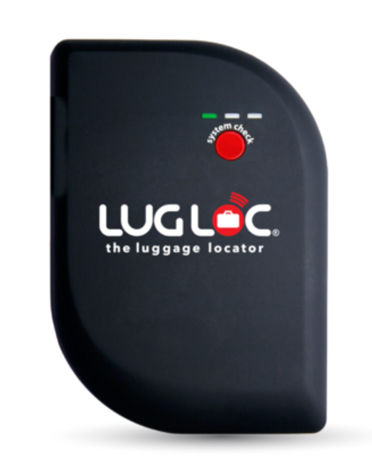 A Luglog luggage tracker offers GPS and GMS tracking technology both at a wallet-friendly price of $68.99. 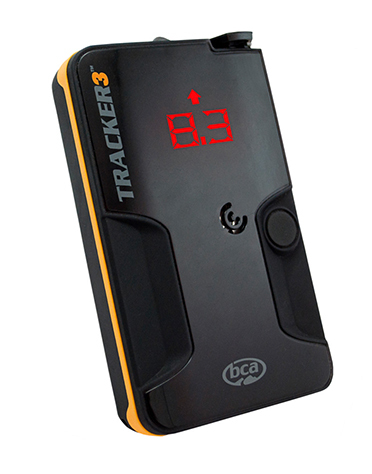 Backcountry Access Tracker3 Avalanche Beacon can also be used as a luggage tracker or a recovery device after you find yourself buried in volcanic ash while shooting in Iceland or slipping in an avalanche. 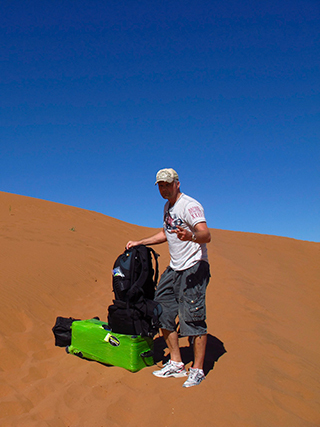 So, where ever you go, pop in a small luggage tracker in your flight cases or suitcase, or you could end up enjoying your long awaited adventure with the same battle-tested underwear you wore at the beginning of your journey.